We can always be glamorous even when we are in the supermarket. At the same time, we help the environment on preventing the use of plastic bag to our groceries. It would be great to discontinue the usage of plastic bags. 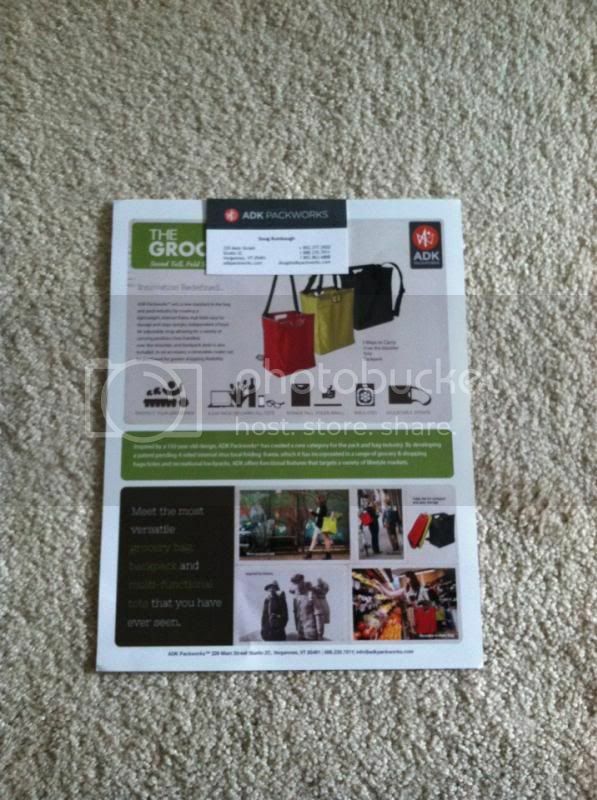 I received a verification email from ADK Packworks in regards to working a product assessment. I am enthusiastic about the prospect I will be conducting. This would help me from using plastic bags while doing some grocery. 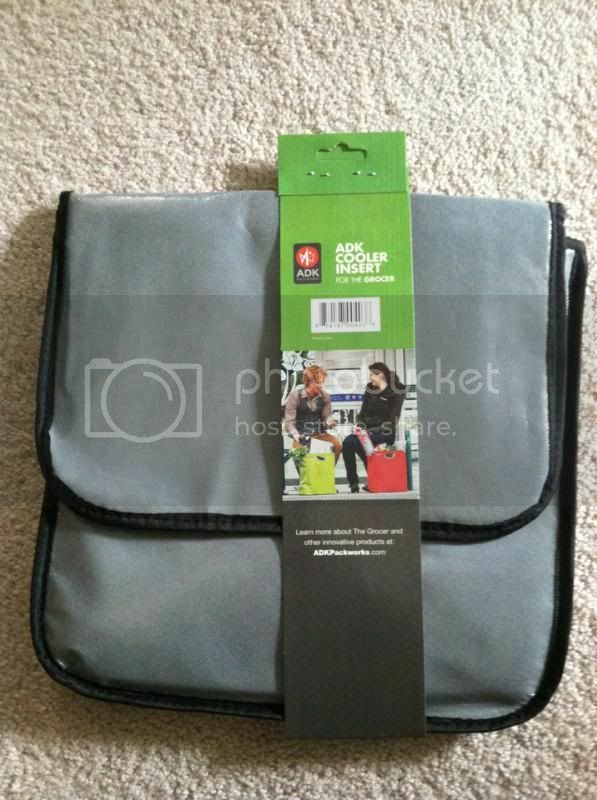 ADK packworks is very fashionable, versatile grocery bag, backpack, and multi-functional tote. Which I’ve become more interested in the evaluation. It’s nice to know how the designer being inspired and creators of such a versatile bag in order to keep up with the variety of lifestyle markets. Everyone would be able to use this kind of product. 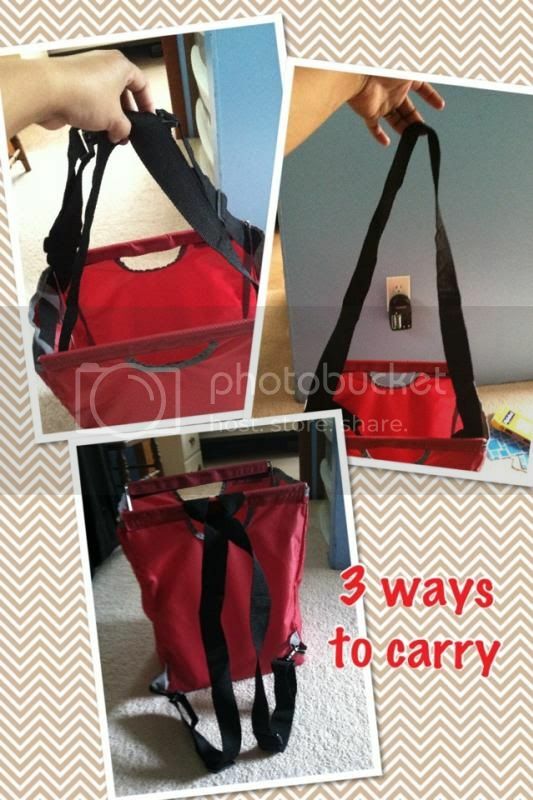 · I love the versatile grocery bag, backpack and multi-functional tote or whichever you want to call it. 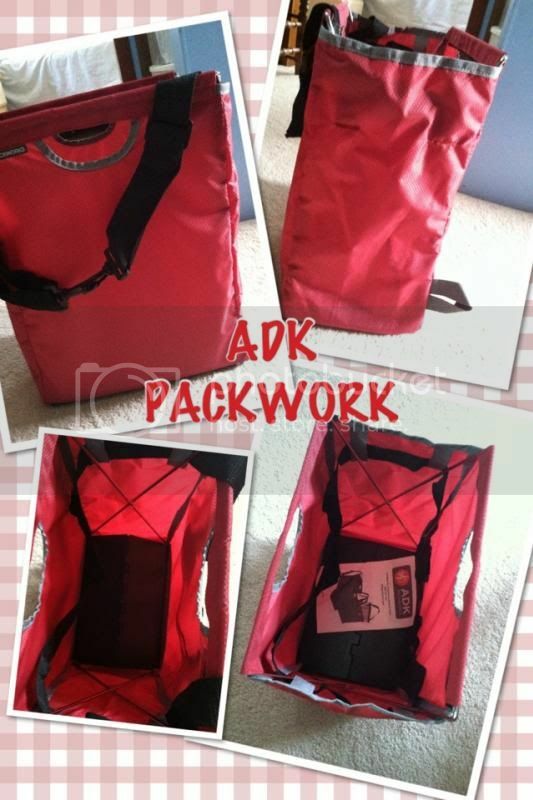 Overall, my familiarity using the ADK Packworks is superb; I consider that this product is very environmental friendly. Fashionable in a way of using the product in 3 different ways as well as very handy that one would love to own. You can also follow them on Facebook and be the first to know about what’s new. I have one of those bags and love it. I use it for groceries, the beach, park, it is perfect for everything. I love this, I got one and can't wait to use it tomorrow to go to the Asian store.. It looks like it has amazing capacity! Lucky you i would love to you reusable bag tan plastic provided by store. This one is so stylish i wonder how big is this. I love the versatility of the bag. I like the fact that you can use the straps 3 different ways. 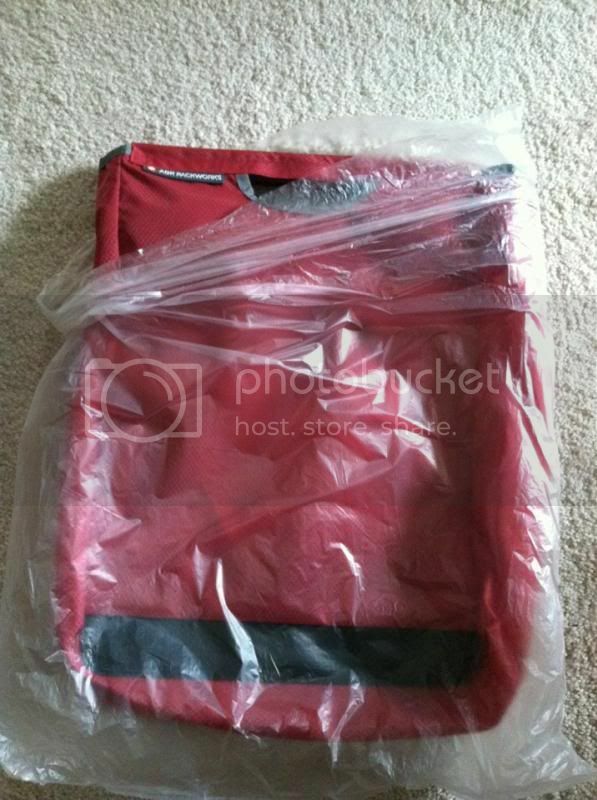 It looks like a very durable bag that I could use. I would love to have this kind of bag. It looks like you could use it for so many functions. Maybe even our city hikes where we go exploring. that is a neat bag! love that it can be folded so that it can fit inside a purse before going to the supermarket. Those are great bags! I liked to have those kind of bags when I do my grocery shopping.